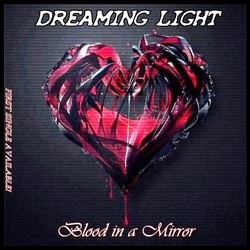 Dreaming Light is a modern rock goth band from Italy. They formed in 2011 and released their very first EP in April of this year. On the 10th of April the single from the bands EP "Blood in the Mirror" was released. 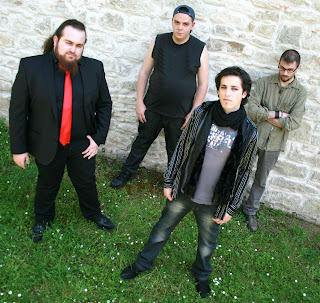 The single has been well received by their fans and are also excited to know that the band is currently geting ready this time around to release their full-length album in 2013. Dreaming Light is a mixture of well know bands such as HIM, The Rasums, Negative, Entwine, Amorphis and Paradise Lost. You can clearly hear these influences within the bands repertoire. The current EP is only 5 tracks but is worth a listen. Below is the track list of the current EP that was released in April 2012. Labels: Alternative, Blood in the Mirror, Dreaming Light, Goth, Rock, Your Embrace.